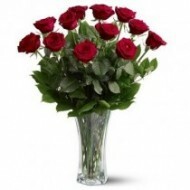 Chile Flower Delivery by Delejos - Flowers are the best way to share your feelings with your loved ones; at Delejos we have highest quality and fresh flowers to delivery anywhere in Chile. 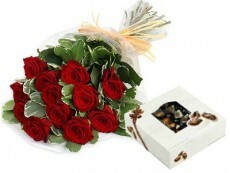 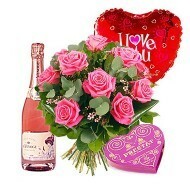 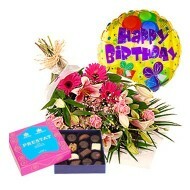 At our online store we have wide variety of flowers and special gifts for your all special people in your life. 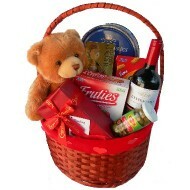 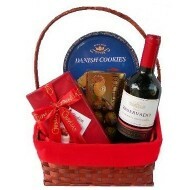 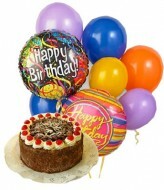 If you want to send Gifts to Chile then we have collection of wide variety of Gift articles. 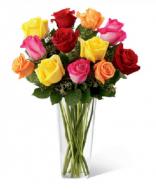 Here you can select from our beautiful arrangement of flowers and we will delivery it to your friend, family or relative in Chile through our local Florist in Chile. 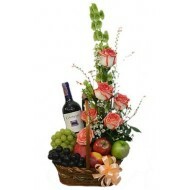 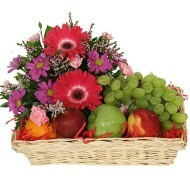 We have all kind of special collections of flowers and gifts for all occasion. 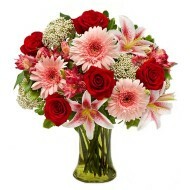 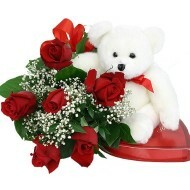 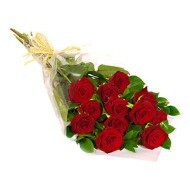 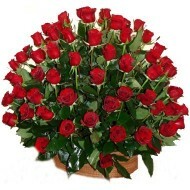 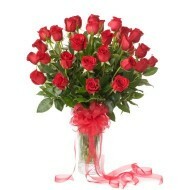 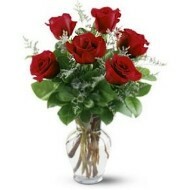 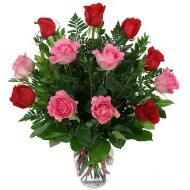 Place an online order today and we delivery flowers in Chile at any location on the same day or on your preferred date.